Considering the number of questions, I get asked about my hair, the topic is definitely not featured enough on my blog. 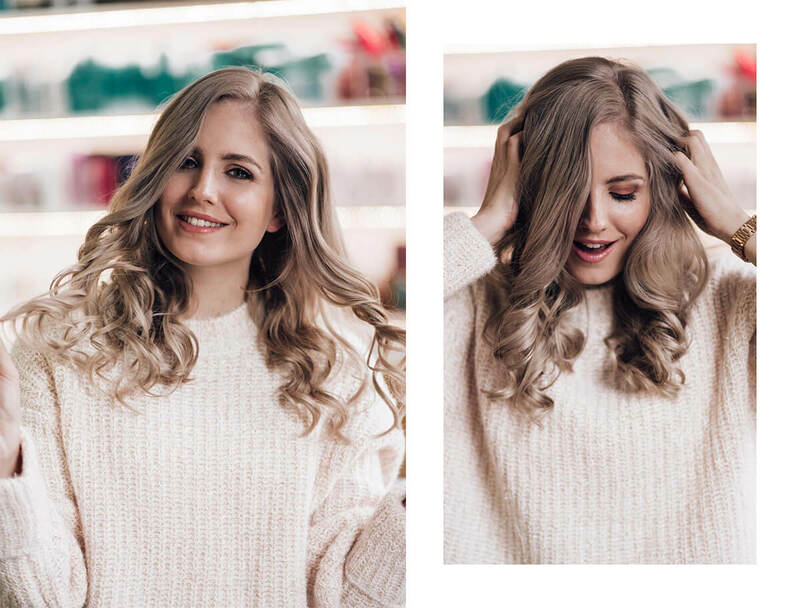 So, I’ve decided to dedicate this blog post to the most frequently asked questions about the way I colour, cut and generally take care of my hair. So, let’s start by introducing you to my hair: naturally greyish blonde colour, thick, medium-strong and somewhat on the dry side with non-oily scalp. Now let’s jump to my top 10 Q&A’s! #1 Where do you get your hair done? 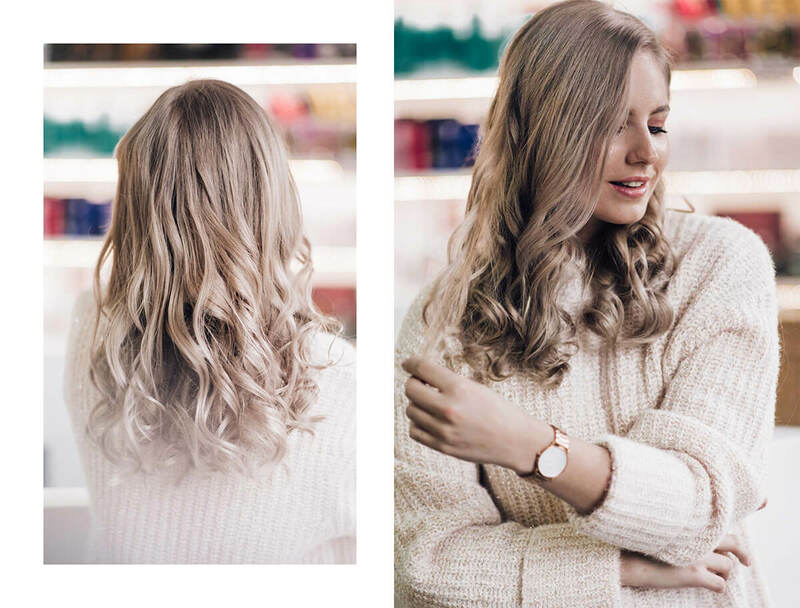 For years now, I’ve trusted my hair to the team of Hair Salon Lasek, located in my hometown Domžale and lead by Danica Žibert. She is a true professional, whom I truly trust. A good relationship between a client and a hairdresser is the first step towards a great hairdo. 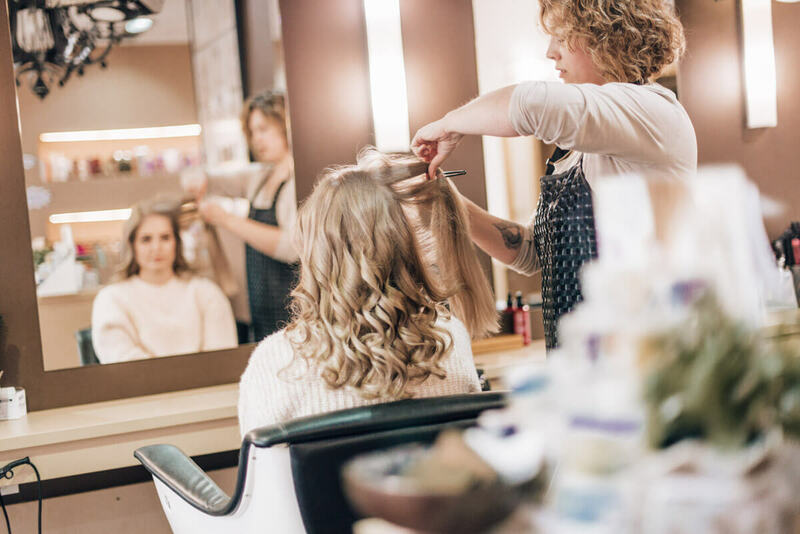 Danica and her team never disappoint, they know it all, from amazing hair dos to the most relaxing massages of my scalp (warning: you might never want to leave their chair!). At my last appointment I was taken care of by Klara Šarc. #2 What hair colour do you use? At Hair Salon Lasek they lighten my hair with professional Redken hair-colours, which are truly amazing! 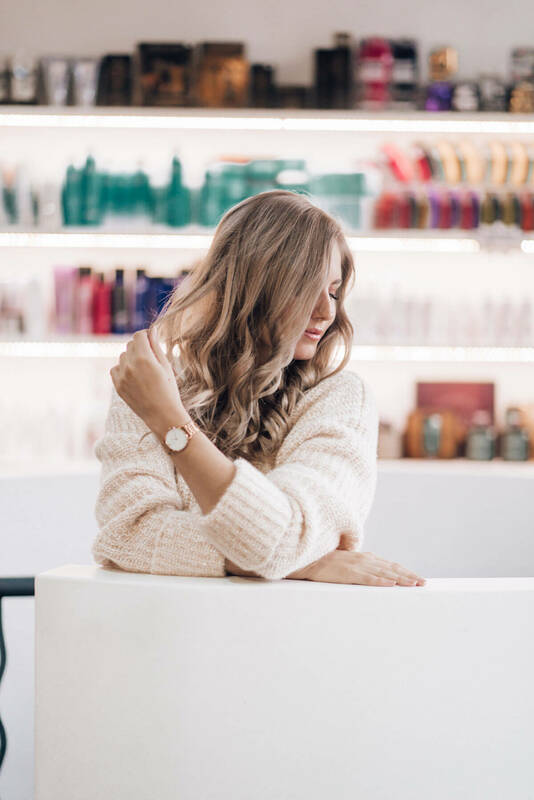 They are super gentle, no-ammonia formula means non-irritated scalp (in the past, other professional hair-colours have made my scalp really itchy), but still provide a long-lasting colour and don’t damage my hair on the long run. 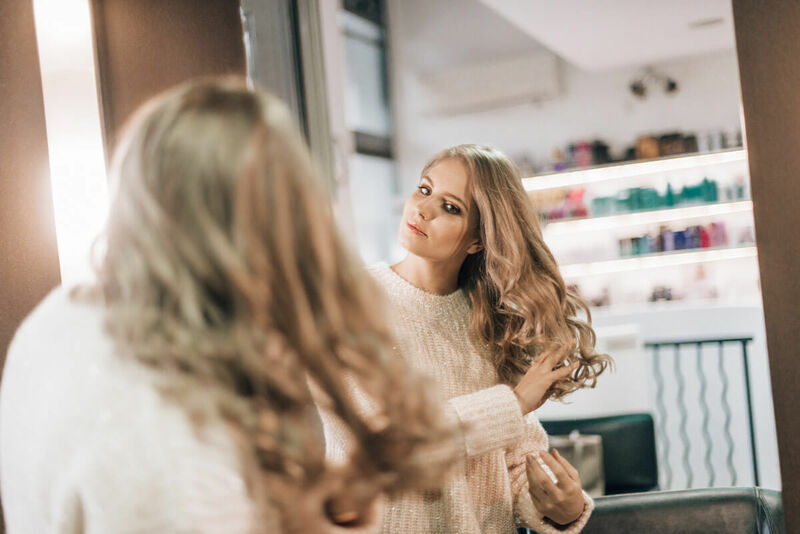 The best results are achieved with blonde hair (in the hands of true professional hairdresser, that is), which makes them a great choice despite being a bit pricey. Every once in a while, they treat my hair with Matrix colour correcting product, which neutralizes unwanted brassiness and warmth. 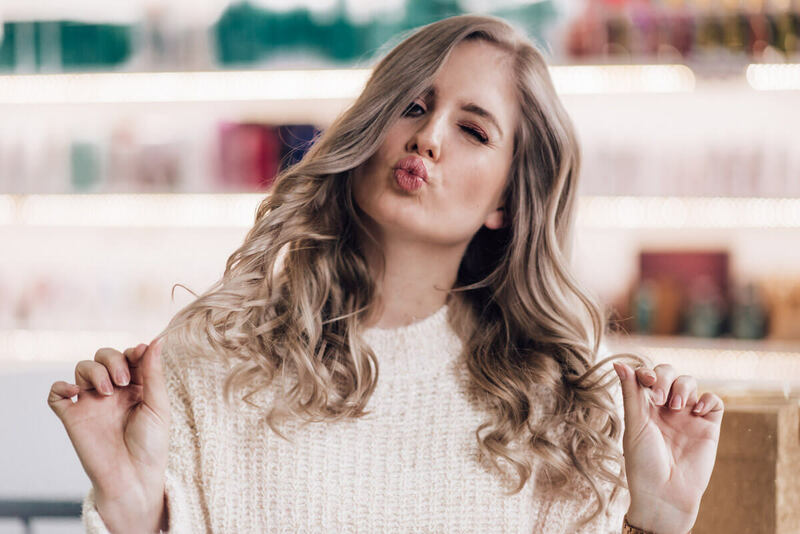 #3 How do you get your beautiful shade of blonde? 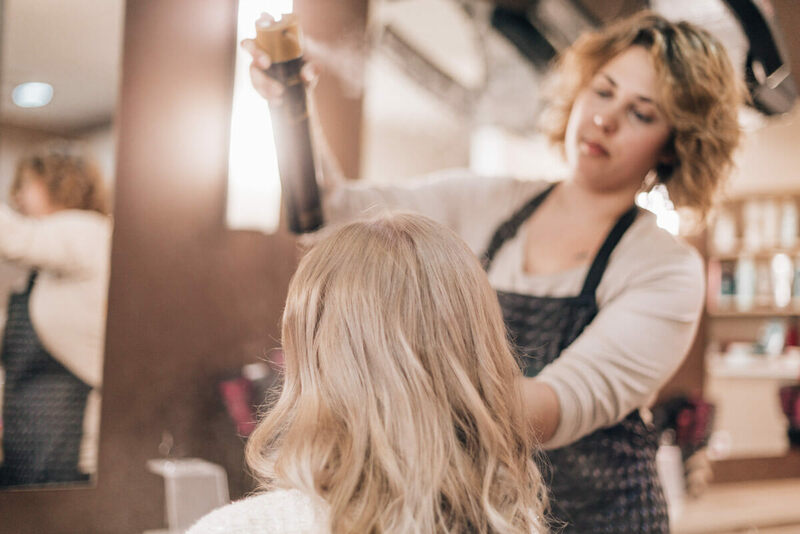 The end result depends on many factors, including your natural hair-colour (mine is greyish blonde), the skill of chosen hairdresser and the quality of used products. I’m lucky to have a great starting point, strong hair and a hairdresser, who knows what she’s doing. Only professionals will know how to mix the right colour for your base. Also, they will tell you, how realistic your expectations are (from a vibrant red to ashy blonde in one visit is usually a no-go) and what will be necessary to achieve the wanted result. 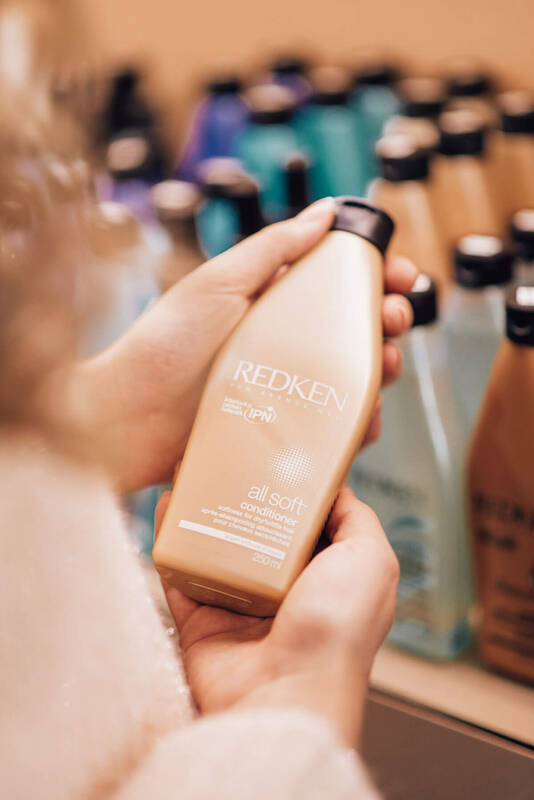 At my hair salon, they use Redken products and mix them to achieve multi-dimensional blonde colour. For ‘non-helmet’ look, they apply the technique, where darker roots fade to a beautiful, light ashy blonde at the ends. I would call it a ‘subtle balayage’, where the transitions between individual shades are not visible. I’ve been a blonde since I can remember. My wildest hair-experience was trying out the purple shade of L’Oreal Colorista colours. You can read all about my viola-experience here. #4 How come your hair is so beautiful? First of all, thank you for your compliments. I would say the magic behind my hair lies in the genetics as my mum was also blessed with really thick and strong hair, which she inherited from my grandpa. So, healthy hair runs in the family, I guess. However, this is not all there is to it! It is still important to have a balanced and nutritious diet (here I fail quite often), choose a good hairdresser and use the right products at home. You should also try to avoid activities, that are damaging your hair (such as extreme cold, heat & sun exposure, chloride in swimming pools, …) as much as you can. Lately I had my hair heat-styled a lot, which resulted in dry unhappy hair, which needed to be deeply conditioned (luckily at Hair Salon Lasek they had just the right treatment for me). #5 How often do you visit your hairdresser? It depends on the season, occasion and condition of my hair. Usually I visit my hairdresser once every 2 months to get my hair coloured (in the summertime I might skip a visit) and twice a year for a haircut. 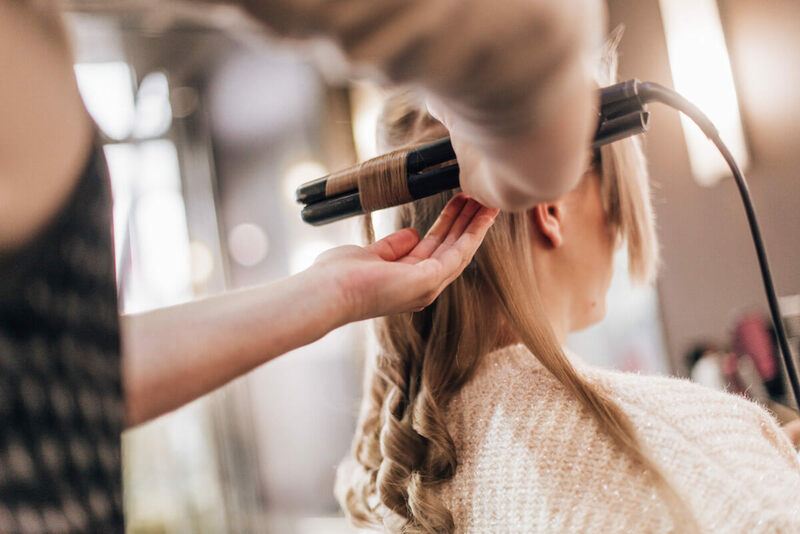 Quite often I spoil my hair with an intensive conditioning treatment in the salon, whether it be Redken treatment, Literam therapy, Olaplex or something similar. #6 Do you swear by professional or drugstore products? I don’t have a clear answer on this one, however my vote would probably go to professional products due to their consistent quality (drugstore products are a hit or miss) and their nourishing ingredients. Throughout the years I’ve found a few really good drugstore products though. #7 Which shampoo and conditioner would you recommend? How often do you wash your hair? For sure I have missed some, but these were the first that popped in my mind. I should warn you though, that my hair is strong with natural volume and also quite dry, which means that it does not get greasy quickly. If your hair is similar to mine then recommended products should do wonders for you as well. I wash my hair approximately twice a week, partly due to my laziness and the fact, that washing and drying my hair takes forever and partly due to a lucky fact, that my hair doesn’t require everyday washing. I love my first and second day hair, third day is still ok and from that point on I wear them in a ponytail or bun. In busy exam periods, I would even wash them just once a week. #8 How do you take care for your hair at home? What hair care products do you use? Usually my hair cleaning ritual starts by washing my hair 2 times with shampoo, followed by conditioner, which I leave on for 3 minutes before washing of. Then I wrap my clean hair in a big towel and let the towel soak the access water, which saves minutes in blow-drying step. After good 10-minute wait, I spray my hair with spray for easy combing and then I blow-dry them (I’m still searching for the perfect hairdryer myself, all recommendations welcome!). Finally, when my hair is almost completely dry, I treat the ends with a few drops of nourishing oil. hair oil: MarulaOil Rare Oil Treatment, MarulaOil Rare Oil Treatment Light, Alterna Bamboo Smooth Kendi Pure Treatment Oil. #9 Which hair-brush do you recommend? My recommendations are Wet Brush for everyday use and Tangle Teezer Compact Styler for on-the-go. #10 How do you get your perfect curls? 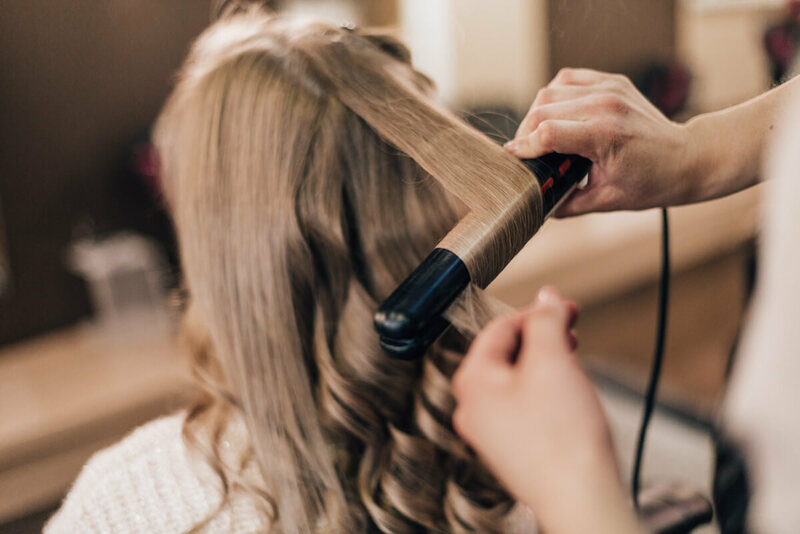 Which hair curler do you use? Which products do you use for long lasting curls? I start the curling process when my hair is completely dry (it works even better if I washed it the day before). I don’t use any oils, just the detangling spray or Alterna Caviar CC cream, which among other beneficial effects, provides great heat protection (currently I’m testing Alterna Caviar Multi Vitamin spray and Alterna Caviar Iron spray and so far, I’m really pleased with results). 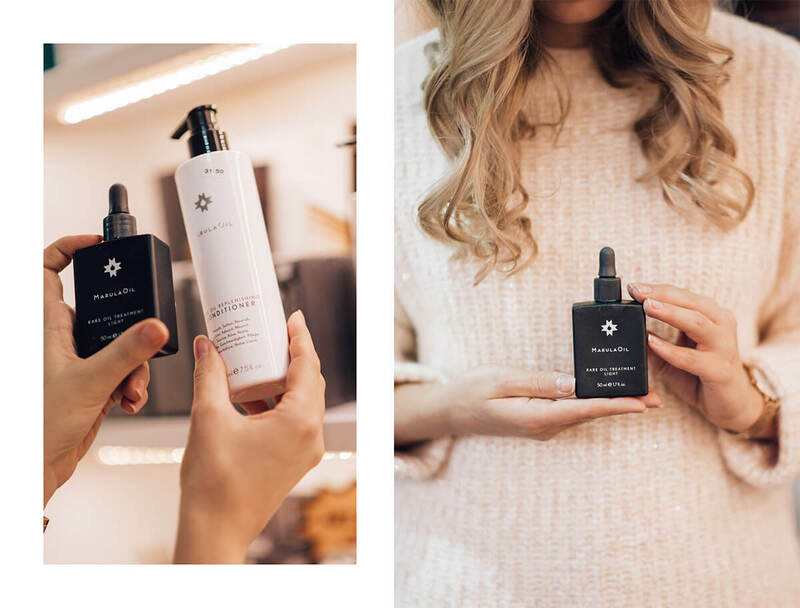 To prevent long-term damaging effects of curling I regularly condition my hair with Olaplex (at the salon as well as at home with Olaplex 3). Remington PROluxe 25-38mm curling wand, when I want bigger bouncy curls. I am extremely satisfied with both of them, the first I’ve been using for years and the second one I started using almost a year ago. I separate my hair in 4 equal parts and pin them with plastic clip. I start curling the ‘lower’ hair and the parts which are less visible, so it is not necessary to make them perfect. Bellissima Ricci&Curl automatic curler beeps when the curl is done, while with the Remington PROluxe 25-38mm curling wand I have to check with my finger if the hair is hot (the hotter it is, the more intense and longer lasting the curl will be) or I just count to 10. When the first quarter is finished, I spray the curled hair and run my fingers through them (I don’t use a comb at this point; in the following days, I use only wide comb to gently tame my curls). I continue doing the same with the remaining sections. I finish with a light, non-sticky hairspray (I hate the cardboard-like finish). 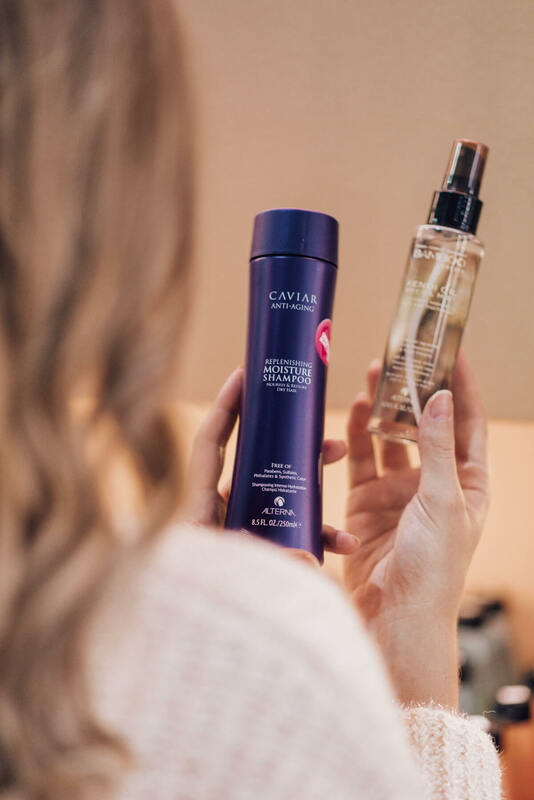 staying power (without feeling stiff or sticky): Schwarzkopf Professional Osis+ Session spray, Schwarzkopf Professional Osis+ Session Label Strong Hold spray, Wellaflex Ultra Strong 5, L’Oreal Paris Elnett de Luxe. I hope I managed to answer at least some of your questions. If not, you can always drop your questions to my mailbox or my social media accounts. This is not the last blog post about hair, I promise.